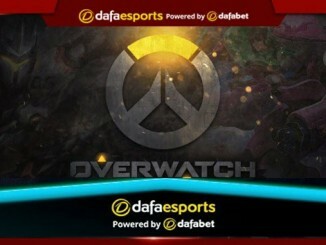 The inaugural season of the Overwatch League comes down to a Grand Final match-up between the Philadelphia Fusion and the London Spitfire. And in doing so the final – which gets under way in New York on Friday night – contains two teams with incredibly-similar stories, each appearing to be peaking at the most opportune time. 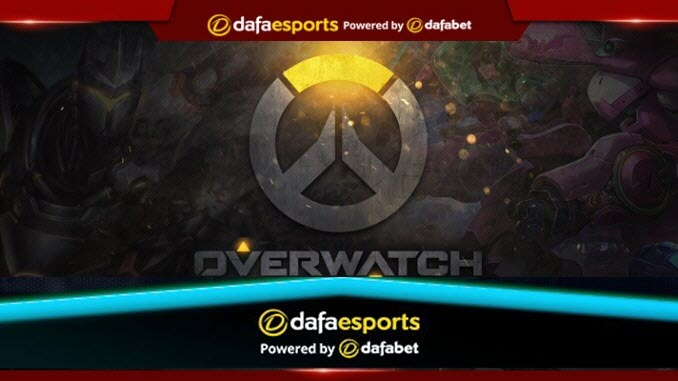 Philadelphia enter the title decider as 1.729 favourites with Dafabet after defeating the Boston Uprising and the New York Excelsior, with the basis of their team success predicated on their incredible DPS pairing of Carpe and Eqo. Philadelphia had seemingly peaked back in Stage 2, making it all the way to the Stage Finals before falling to New York in an epic series. An unlikely diamond in the rough led the way in Eqo, replacing ShaDowBurn, who had entered the league as one of the most-hyped players. It cannot be overstated how much both Carpe and Eqo mean to this team, currently in a meta game perfectly suiting their expertise with a double sniper composition seeing the most play currently. Carpe has emerged as arguably the best Widowmaker in the play-offs, clearing space for the rest of his team and creating chaos for enemy Support players. Meanwhile, Eqo has piloted the Hanzo, while also swapping over to Genji during dive compositions. Perhaps the most underrated aspect of Philadelphia’s success recently has been the play of their Supports with Boombox and neptuNo each finding consistency late in the season. neptuNo has long been feared as one of the most aggressive ‘Battle Mercy’ players (switching to Mercy’s secondary pistol and engaging), rather than playing what is conventionally a passive hero in a forward position. Boombox, on the other hand, has shown an ability to flex onto the Roadhog for a triple Tank composition, replacing one of the Support players – a strategy gaining more and more popularity as the play-offs roll forward. Yet the most undervalued aspect of each of these players’ game is the ability to stay alive in chaotic team-fight situations, allowing the rest of the team to sustain, essentially heal, which is necessary to push through seemingly-unwinnable situations. As generic and simplistic as it is, the key to Philadelphia’s success is the ability for Carpe and Eqo to find early picks and create advantageous 6v5’s for the rest of the team to capitalise on. In an eerily-similar story and path to success, London Spitfire enter the final after victories over both Los Angeles squads – the Gladiators and the Valiant. The Spitfire, now 2.130 with Dafabet to win the title, had their initial rise to stardom all the way back in Stage 1, taking home the championship and asserting themselves as the team to beat. However, things quickly deteriorated, with star DPS player birdring plagued by injury and the continued shifting of the line-up from match to match breaking up any possible hopes of synergy. Eventually birdring returned from his injury and London reduced their roster size in order to maintain a consistent line-up, and yet even so London struggled to return to their Stage 1 form. However, London have always lurked in the shadows, showing flashes of their brilliance from time to time, but being unable to maintain it for long stretches. In the play-offs, London have looked incredible outside of their initial series with the Gladiators. The DPS duo of birdring and Profit are only rivalled by Carpe and Eqo. The pairs have an incredibly-similar style with birdring on the Widowmaker and Profit as the flexible secondary DPS. However, what Profit also brings is an incredible Brigitte, and will have a chance to show it off should the Fusion attempt to utilise any dive strategies as they have done previously. What London have over the Fusion is the play of their main Tank, Gesture, who is considered one of the best Tanks in the league. The issue for London is their stability is still a massive question mark, and they do at times struggle to adapt during a series. 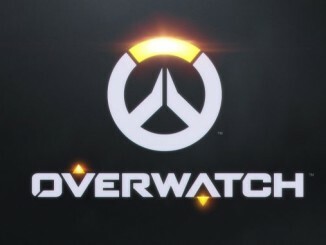 With two potentially evenly-matched teams battling through to the Grand Final, the inaugural season of the Overwatch League appears likely to end on a high note. The intrigue comes with the expectation that London’s overall ability is higher than Philadelphia’s but that the Spitfire’s potential low is below that of the Fusion. Steady may be the better strategy but the Spitfire will certainly reach for the sky as they look to claim the $1million bonus.